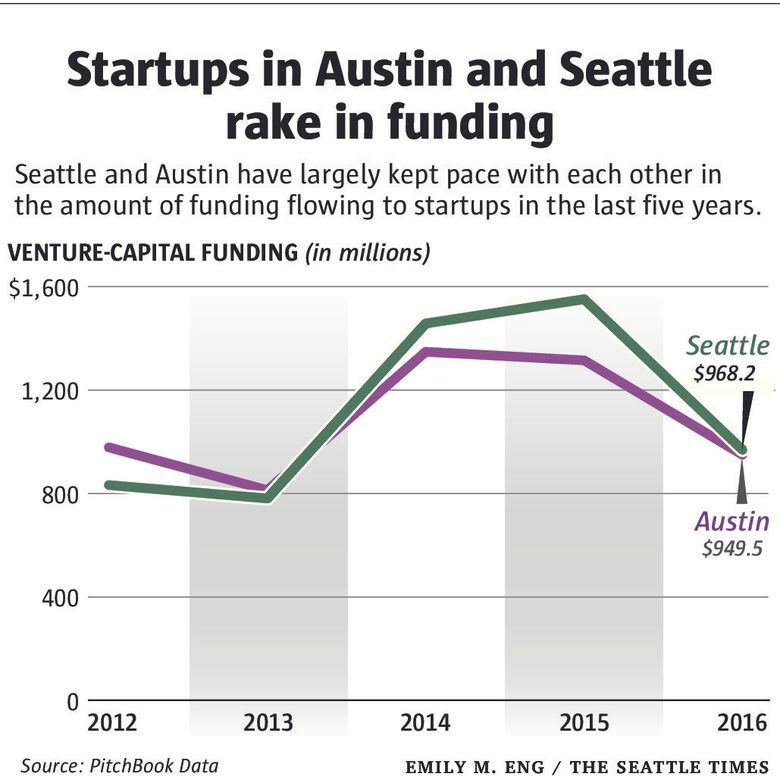 Austin’s startup scene has kept pace with Seattle’s in terms of investor dollars. But the industry has grown without two of Seattle’s strongest assets — Microsoft and Amazon — instead flourishing on the strength of its community and Texan hospitality. Willy Ogorzaly had been in Austin, Texas, for only a month before he knew it was the right place to reinvigorate his legal technology startup. The company had been “running on fumes” in Boulder, Colorado, and desperately needed an injection of funding and advice. “Moving to Austin saved our company,” Ogorzaly said. 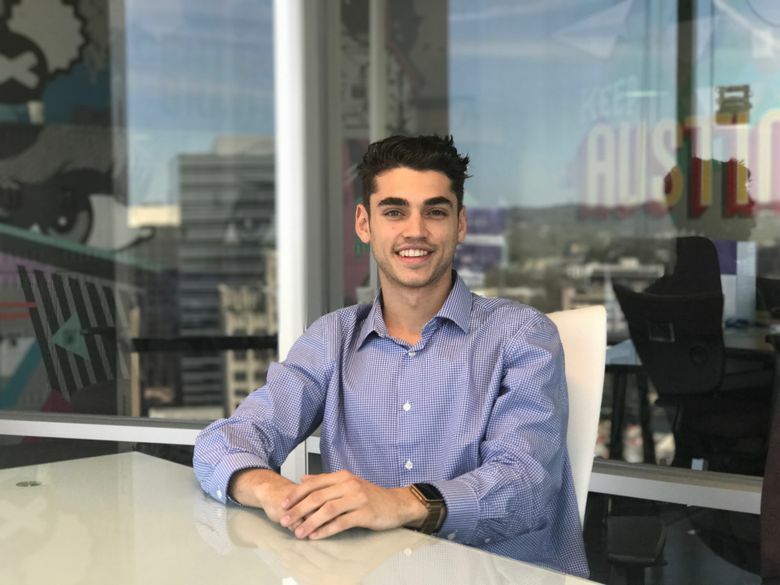 Ogorzaly’s experience is typical in the tech-friendly city of Austin, where the strongest part of the growing technology industry may be the intertwined network of young entrepreneurs. Austin’s startup scene has kept pace with Seattle’s in terms of investor dollars pouring in. But the industry has grown without anything comparable to two of Seattle’s strongest assets — Microsoft and Amazon — instead flourishing on the strength of its community and the city’s history of creativity. The impact of technology on this city of nearly 1 million people has become palpable. 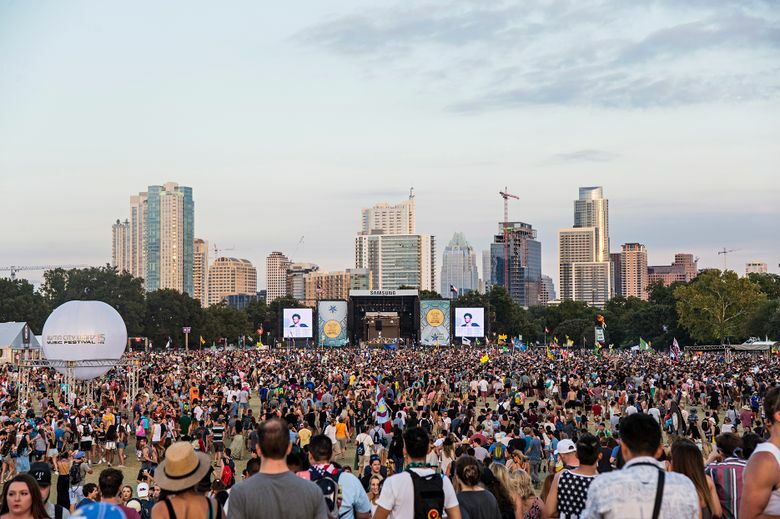 Austin’s heralded annual South by Southwest (SXSW) festival — which starts March 10 — has long been known primarily for its film and music showings, cementing the Texas city as a beacon of the arts community. But now, the festival’s technology track — known as “Interactive” — has surpassed the others after it began growing rapidly in the last decade. Austin can’t compete with Seattle on that score. It is home to computing giant Dell, and a few of its large tech companies — including HomeAway, now owned by Expedia — have gone public in recent years. More Silicon Valley tech giants are also setting up offices in town. But Austin has yet to generate many homegrown mega-successes. 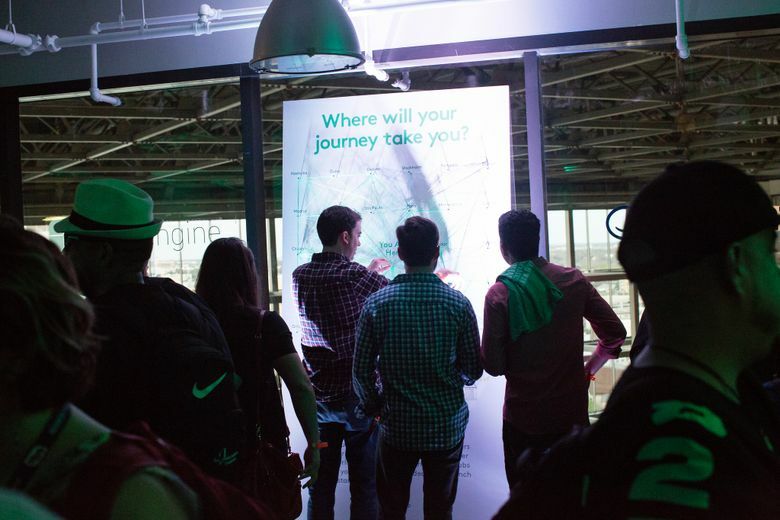 Without the lure of tech giants to bring in talent, Austin’s burgeoning scene has had to rely on its people and the places where they congregate. 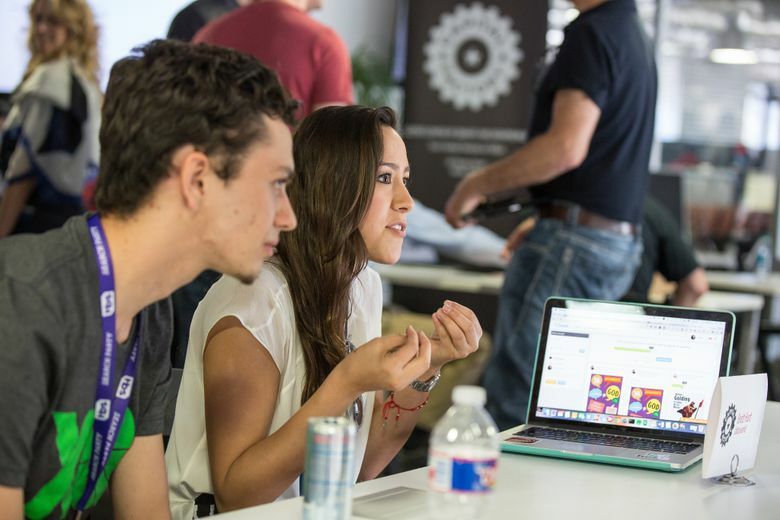 Austin’s tech industry goes back decades to the days of semiconductors, but in recent years it has become a flurry of activity, said Gordon Daugherty, general partner at Capital Factory. 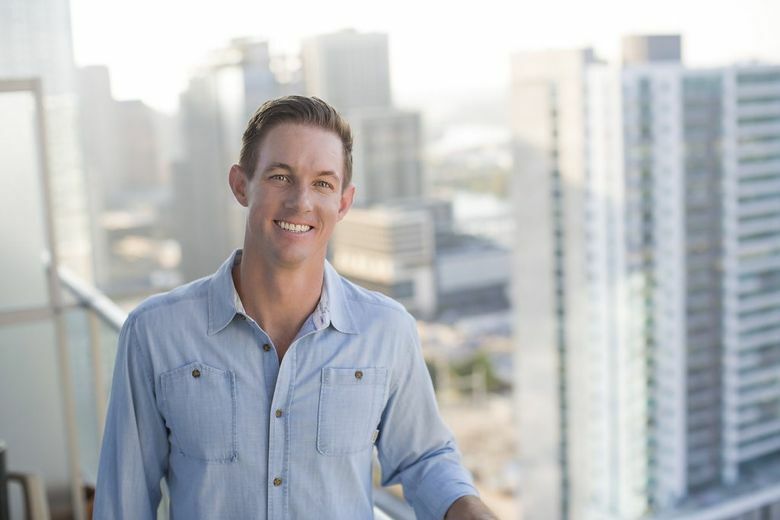 Capital Factory gave Blake Garrett’s company its start after the Boston transplant joined one of the accelerator’s first classes. Garrett, who is founder and CEO of Aceable — which developed a mobile driver’s education class — found two early investors in a speed-dating type process through the accelerator’s network. They helped him shape, and ultimately change, the company’s focus. A UT Austin team researching the city’s startup community identified three phases in the growth of startups. First, people left big tech companies to launch startups, then there were spinoffs from some of those fast-growing startups. For example, workers who left Tivoli, a software company that IBM bought in 1996, created or have led at least 49 startups in the Austin area. 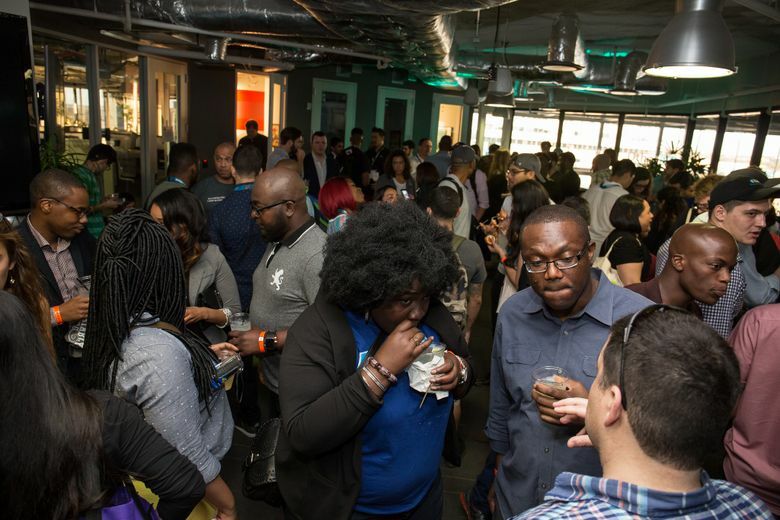 “What we see now in some of the most recent startups is that the founders did not have experience working for a large firm or another entrepreneurial firm, but they are very well-connected in the entrepreneurial community,” she said. Southern hospitality — or rather, Texan hospitality — plays a big role here. Founders are brimming with enthusiasm to introduce new contacts to their friends and mentors. The city also attracts first-time entrepreneurs, who are assured they are walking into a community that will provide a safety net. At Capital Factory’s “Intro to Austin Startup Scene” events, organizers ask how many in the packed house have been living in the city for more than a year. Daugherty is constantly surprised by how many have just moved to the area. Sixty percent of job offers made by Austin companies are to candidates who live out of the area, according to data from career site Hired. Startup founders coming out of the big companies in the area are definitely around. “But those are dwarfed by either college graduates that have decided a startup will be their first business venture or basically serial entrepreneurs or people that are moving here,” Daugherty said. Austin faces a typical startup-industry challenge — the pyramid effect. Most of its hundreds of startups are early-stage companies, destined to never make it to critical mass. Still, the vast majority of tech companies are small and will stay that way or shut down. Some business leaders think the city’s culture doesn’t put enough emphasis on creating successful, sustainable companies. Aceable’s Garrett, whose company was launched with strong support from the Capital Factory, cautioned that it’s possible to overdo the networking meetings. Relying solely on community events and parties can be treacherous for a business, he said. “You can have 100 meetings, but can you do the hard work?” he said. BigCommerce, with more than $150 million in funding and about 500 employees, is one of the largest startups in the area. 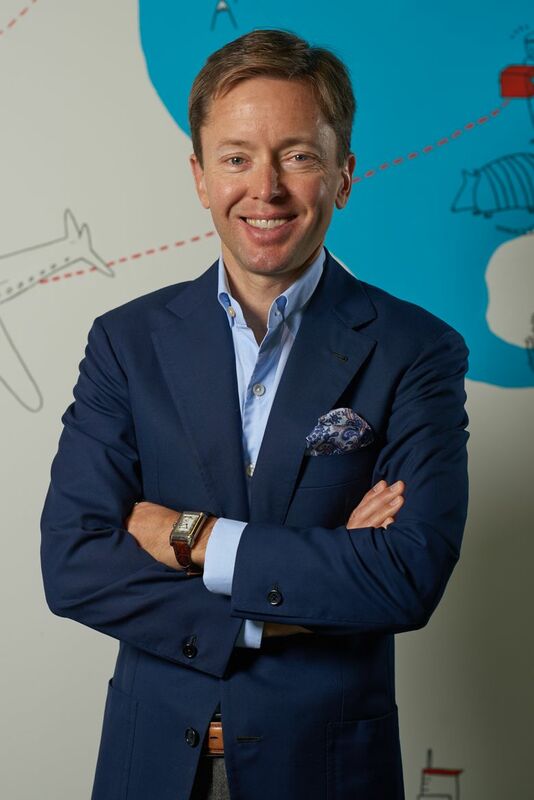 It’s important to have big successes to keep the community growing, Bellm said, pointing to the number of travel startups created by former Expedia employees. “If you don’t have a long track record of companies that have done that, then people are betting singles every time, and they keep striving for singles,” he said. SXSW’s Forrest echoed the sentiment. The festival has always been a reflection of what is strong and popular in Austin, he said, and startups are a big part of that. Many Austin tech leaders are optimistic that growth will come. First, they are working to fill a void left when longtime venture-capital firm Austin Ventures broke up in 2015. Small venture firms are springing up, but most funding for bigger Austin companies still comes from out of the area, usually from Silicon Valley investors. 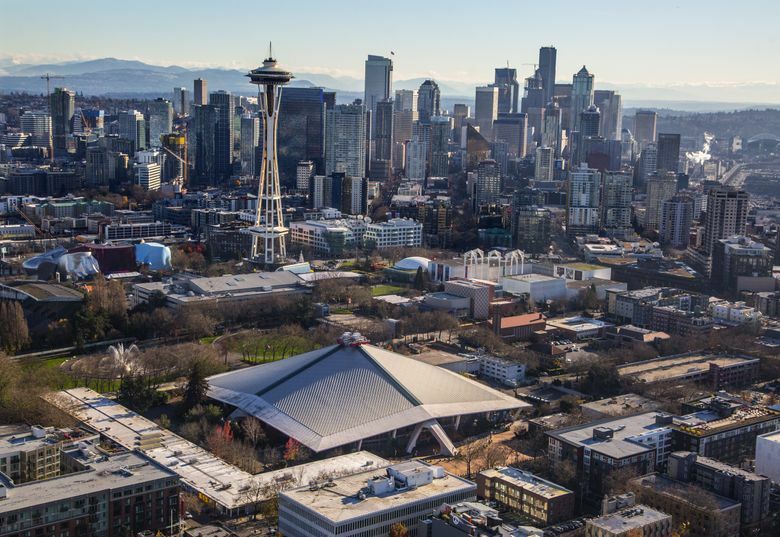 Seattle, too, often faces criticism that it doesn’t have enough local funding sources. Madrona, the largest firm in the area, is one of the few that focuses specifically on Pacific Northwest startups. Still, Austin entrepreneurs insist that if a company is promising enough, the money will come from somewhere. That held true for Ogorzaly, whose startup JustLegal signed a major customer last week. The company will continue to participate in Capital Factory’s accelerator program for five more months.